Since the weather is going to be terrible on Sunday head to the Charlotte County Fairgrounds in Port Charlotte and check out some boats. 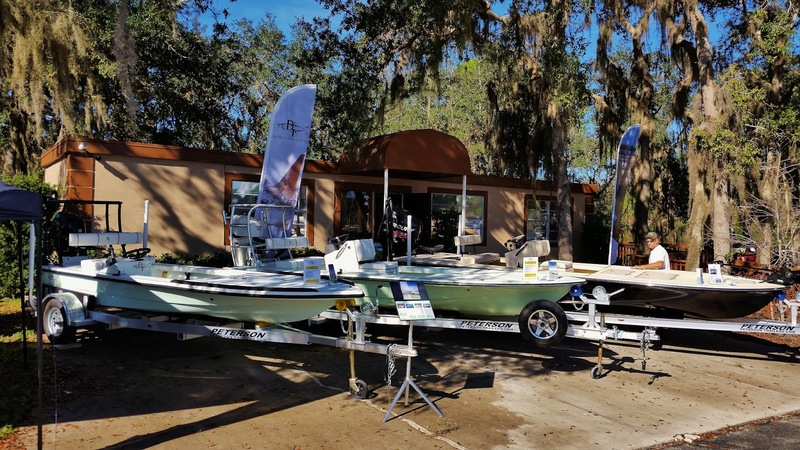 My friends at Beavertail Skiffs will be there right at the gate with two of the three models you see in the photo. The 16' Micro on the left sold today and went to its new home.